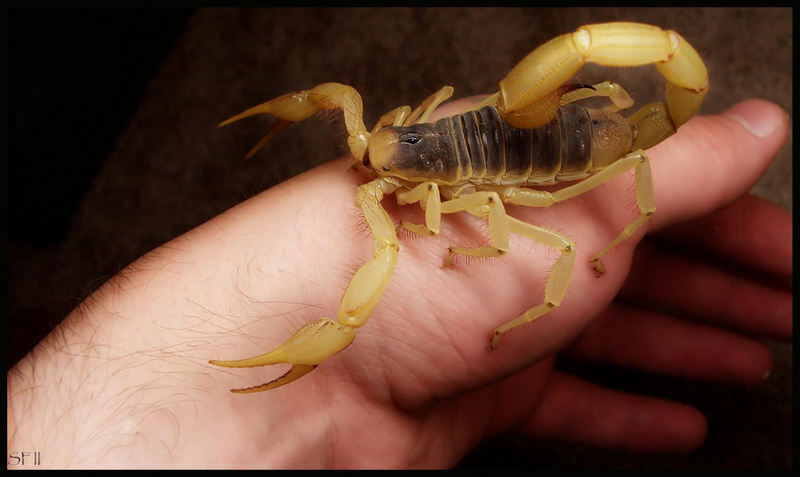 Unknowningly if Scorpion bites that person will go in some shock or panic way. But no need to worry, Here are few health tips which can rid of pain and poison. Try to follow these steps. Onion juice apply it on scorpion bitten place and after that have some jaggery to get reduce pain fastly. By applying lemon juice and salt mixture in scorpion bitten place, then pain will reduce immediately. Rock Candy sugar dip in water and make some paste. By applying it on scorpion bitten place, it reduces pain and poison also reduces. Take some green chillies and grind it well. Take that paste and apply it on Scorpion bitten place. It reduces pain fastly. Take some dried lemon seeds and make it powder. Take that powder and apply it on scorpion bitten place. Thus gets relief from pain. Scorpion bitten place, other side ear. In that ear pour four drops of salt water to reduce the poison. Take equal amounts of Assafoetida powder and lemon juice. Mix it well and make some paste. Apply that paste in scorpion bitten place. It reduces that pain quickly.